hire us for weddings, parties, balls, and corporate functions & events. 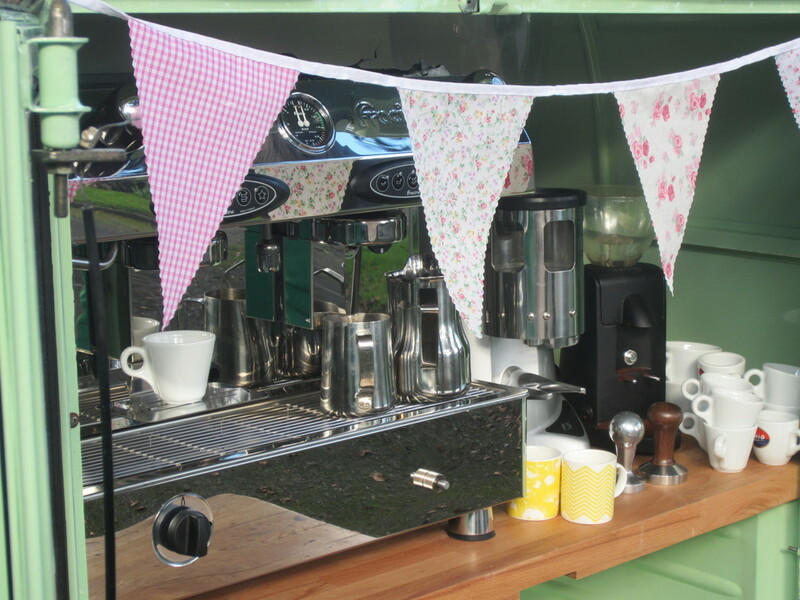 our coffee van is entirely self sufficient, so we just require space, and guests. The coffee we produce is exceptional. We use small batch, artisan roasters, organic, British milk, and prepare our drinks using the best equipment and highly experienced baristas. If you have an event, and you need coffee, just click booking, and we'll get back to you ASAP. tell us about what you're planning, and find out if we're free. join our newsletter, don't miss out! © 2017 clara's coffee limited.